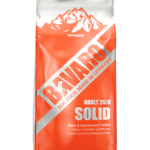 BAVARO Solid provides basic nutrition for all working dogs, whether they are still “on duty” or already in their well-deserved retirement. 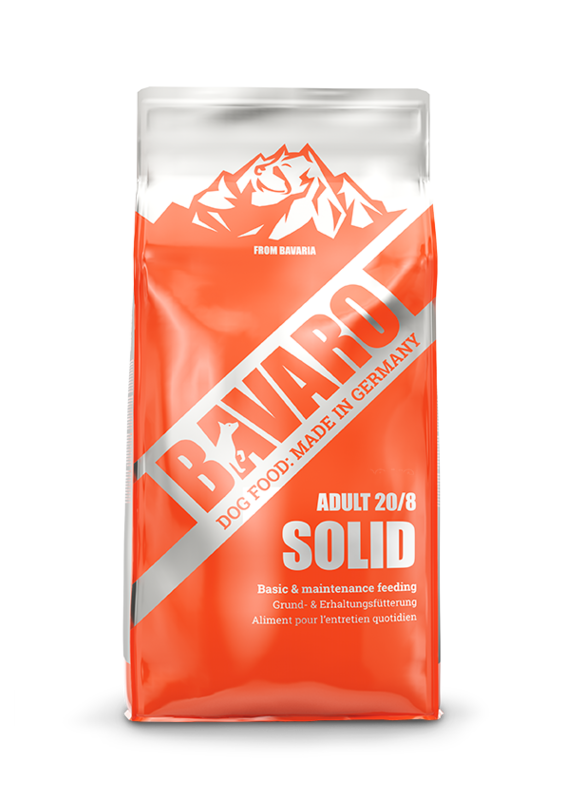 Complete feed for adult dogs. Composition: cereals; meat and animal by-products; vegetable by-products; oils and fats; minerals. Recommended amounts are per day.